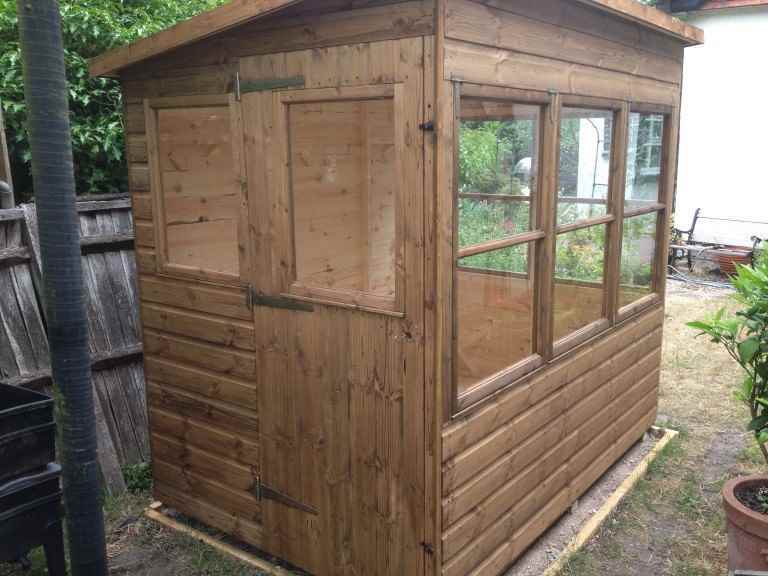 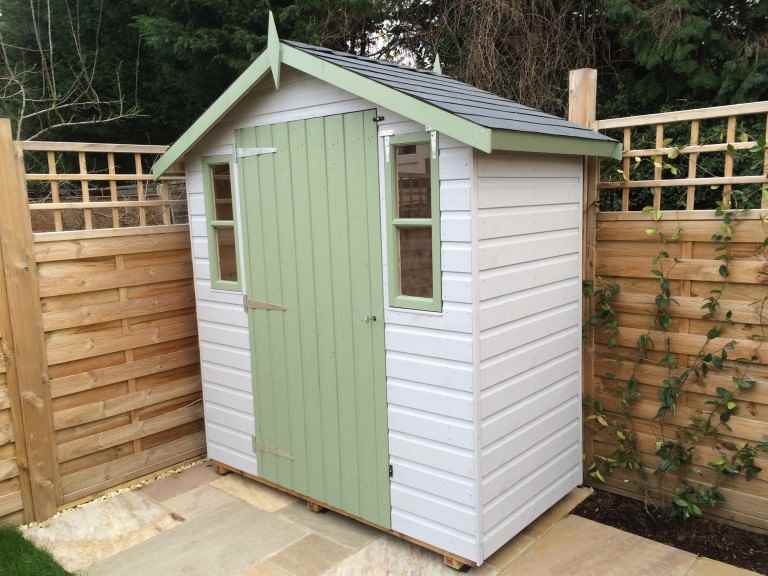 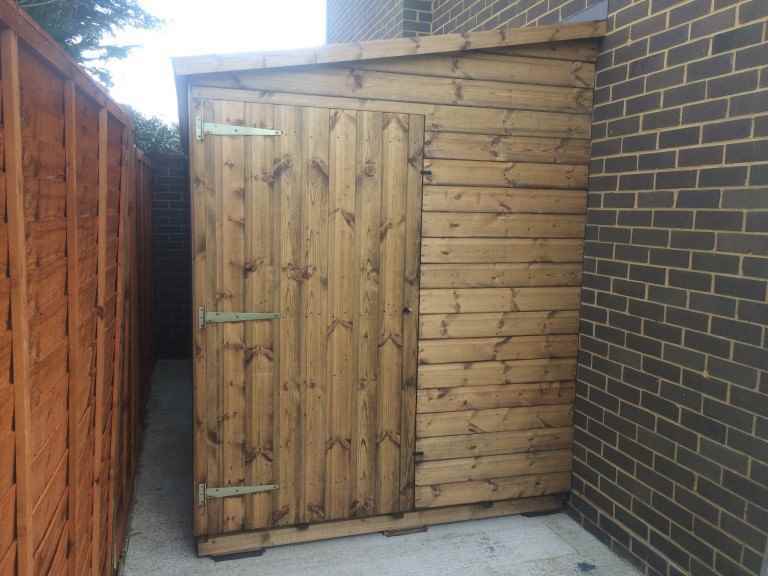 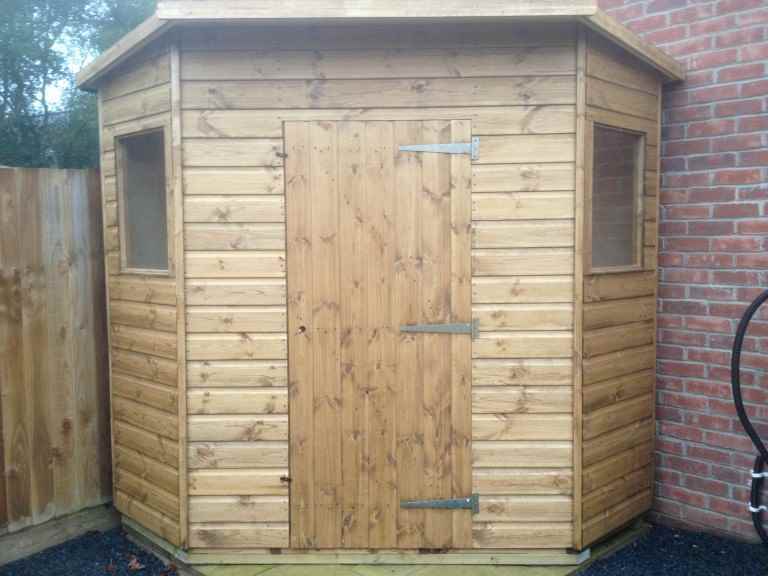 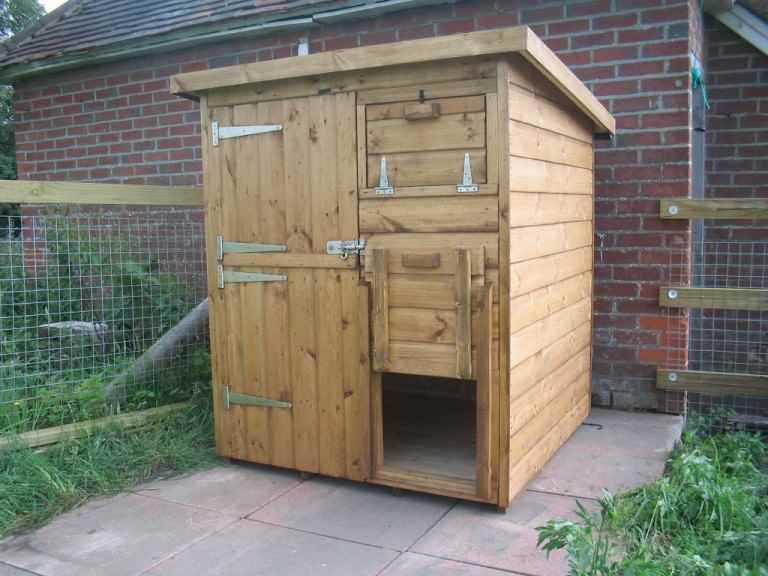 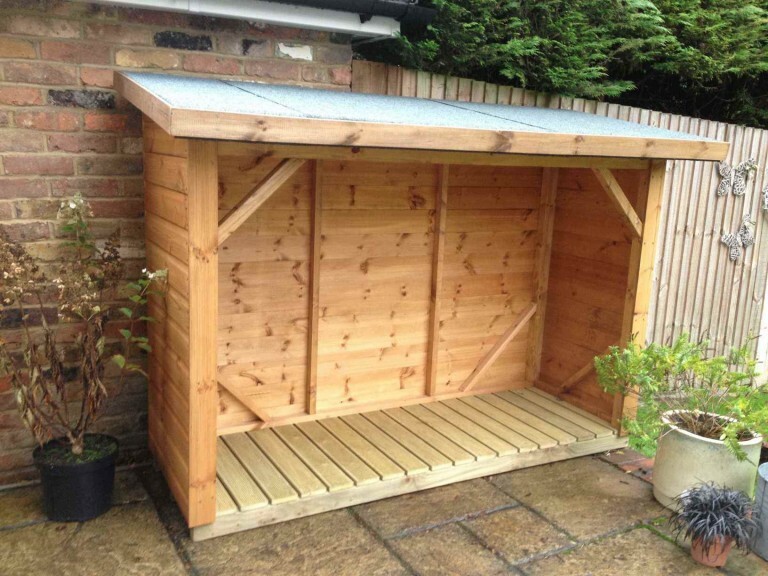 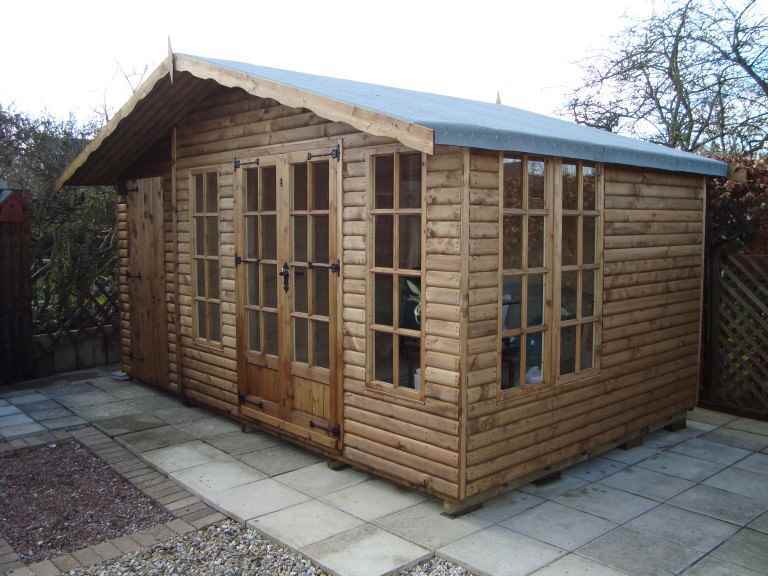 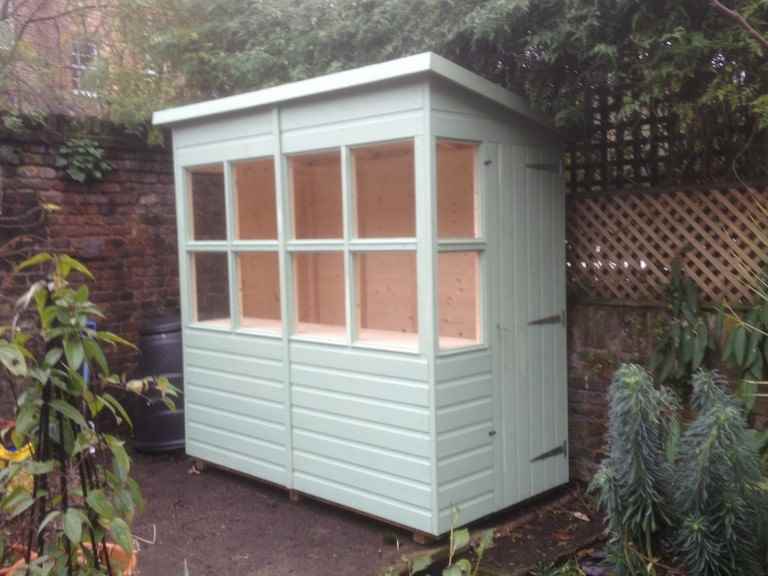 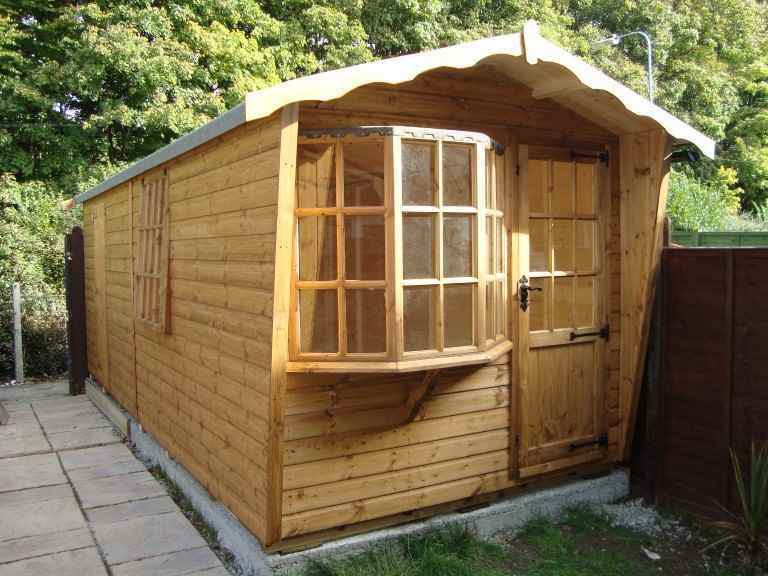 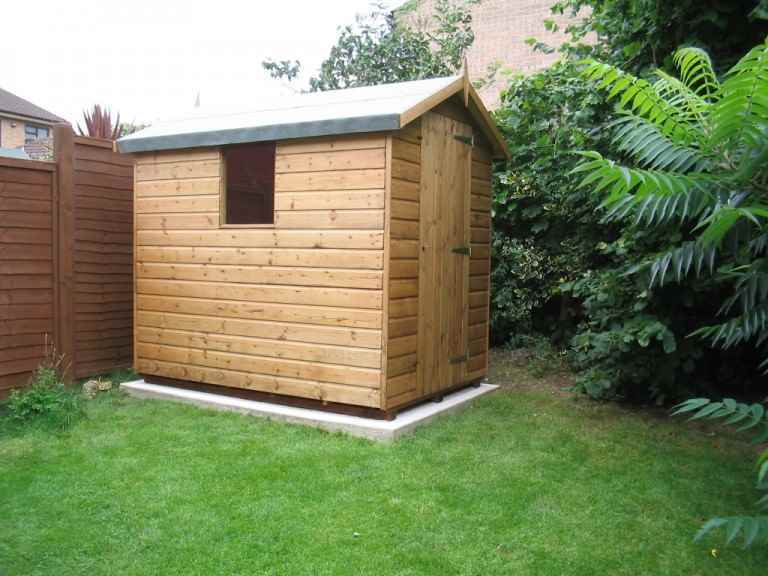 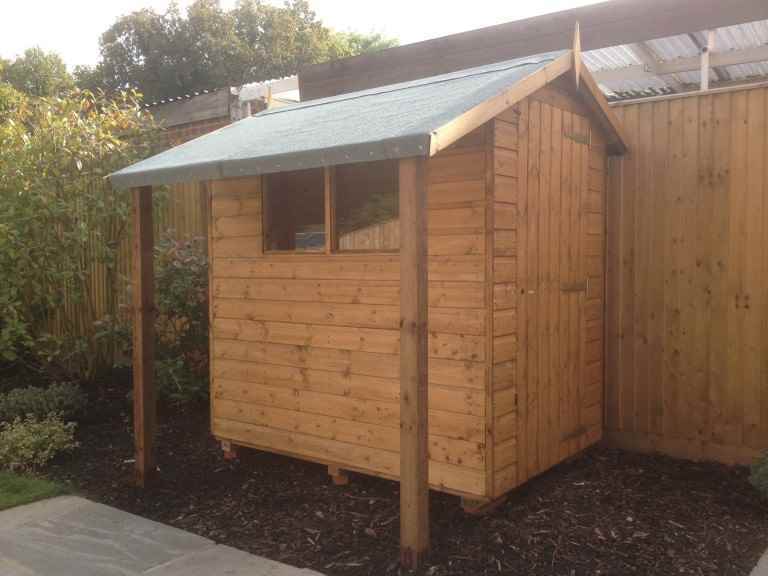 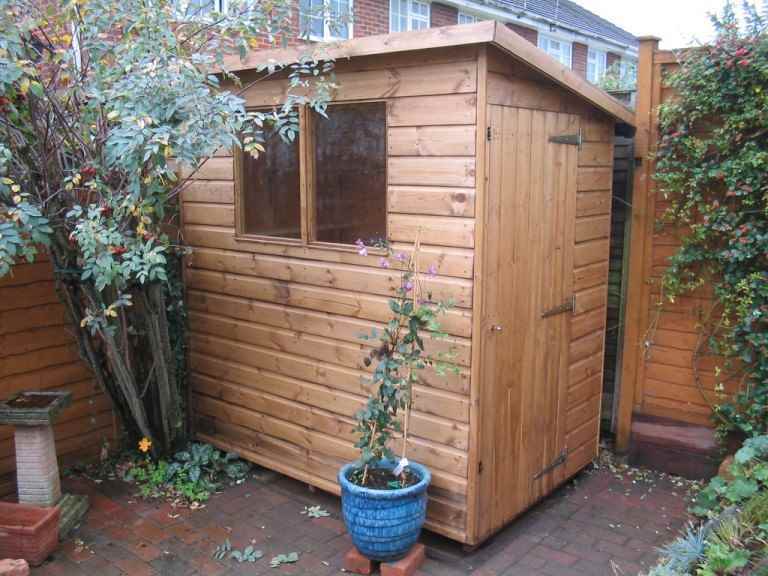 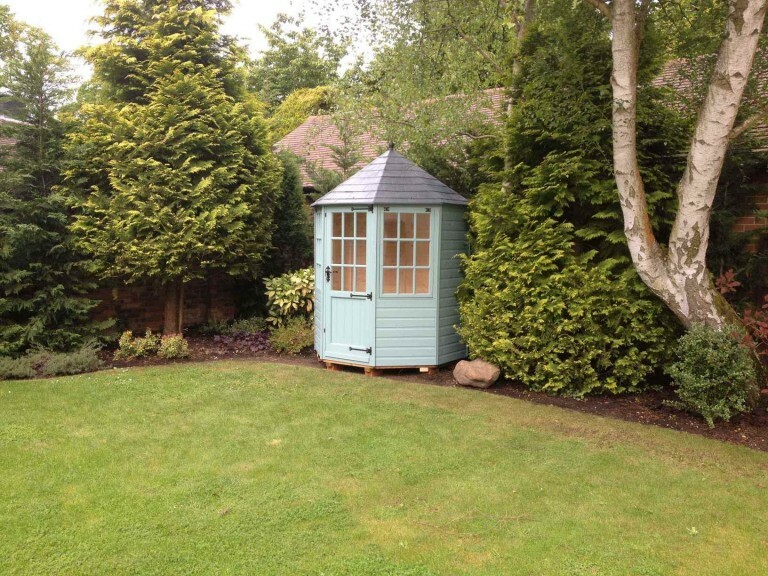 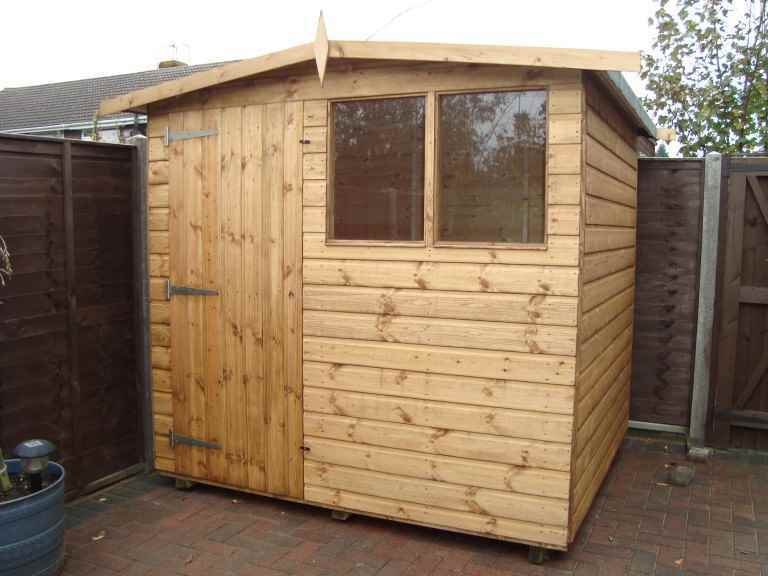 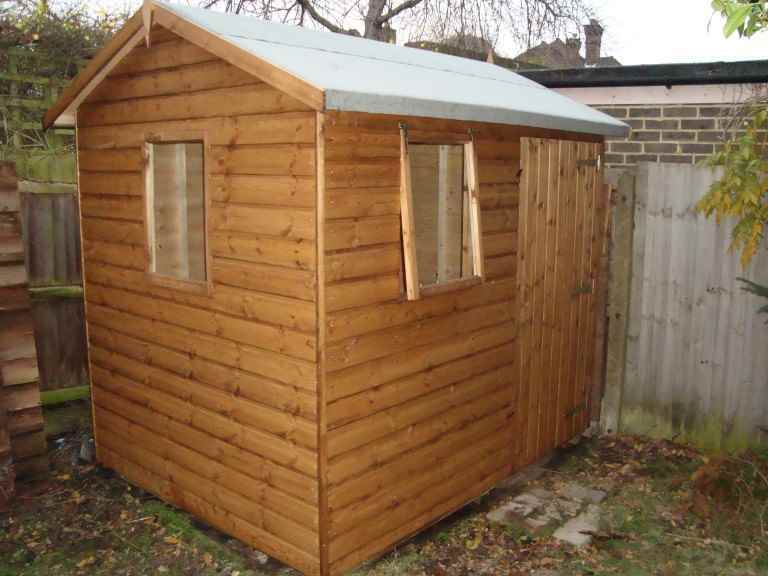 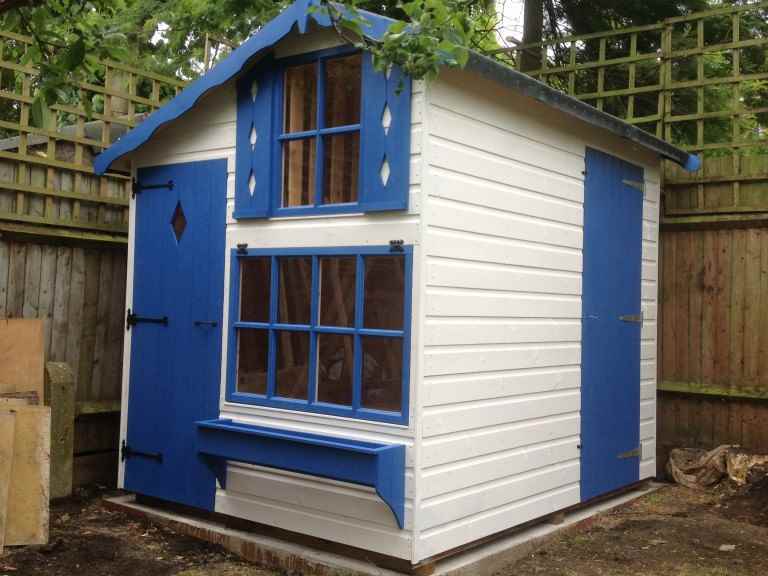 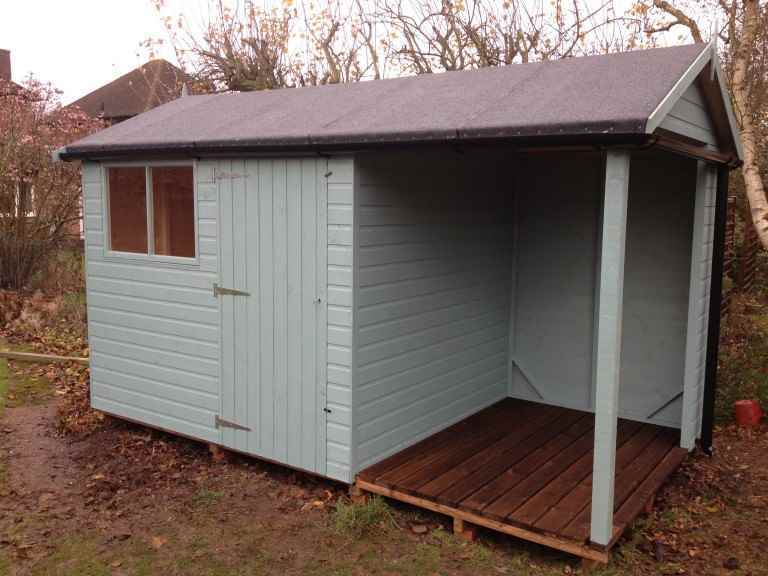 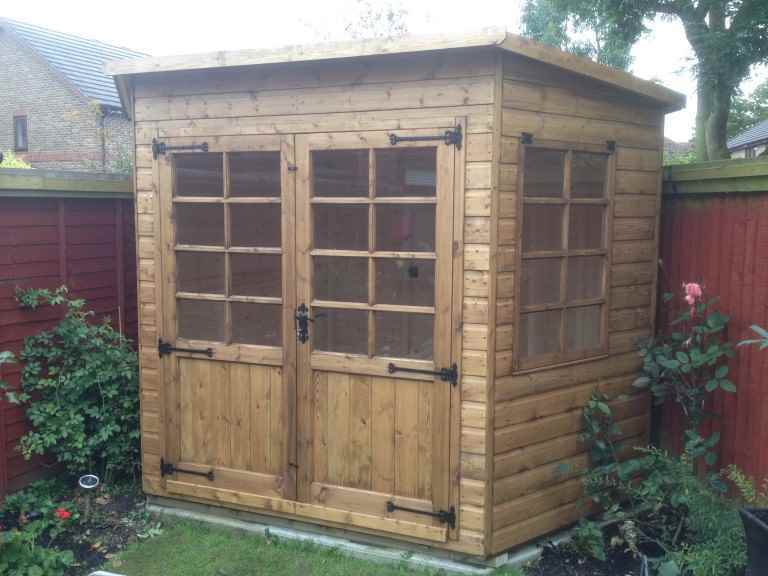 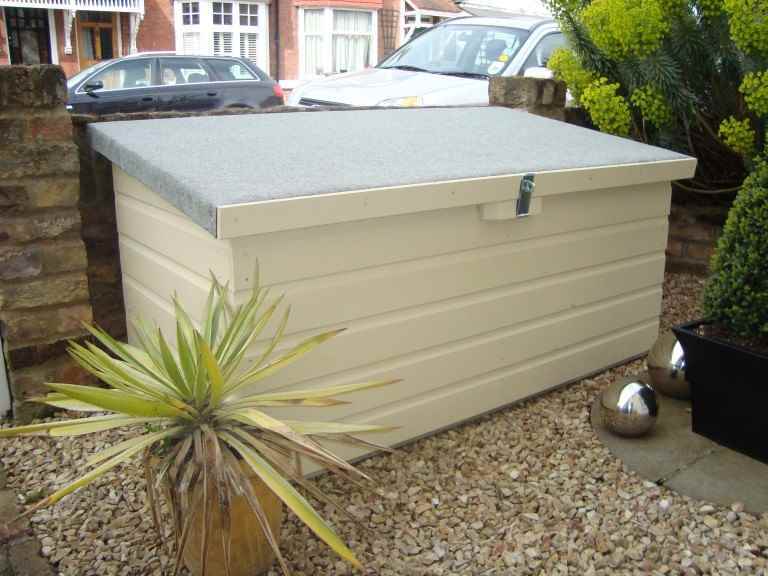 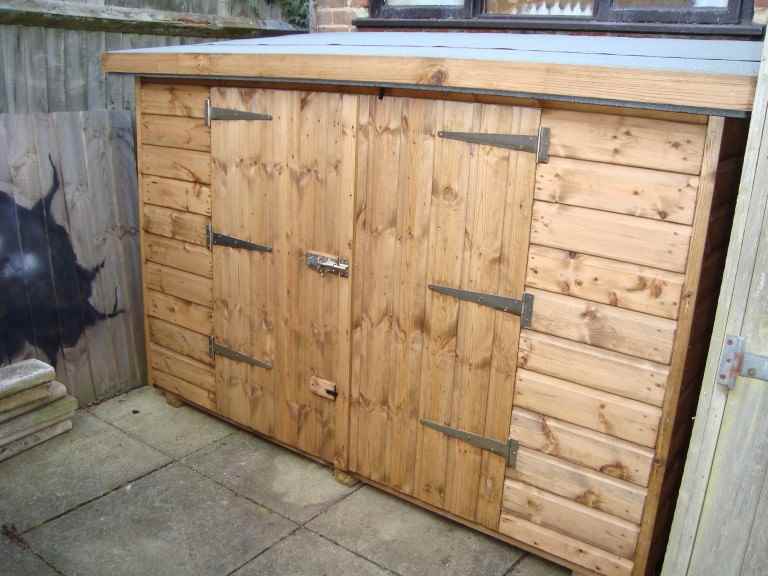 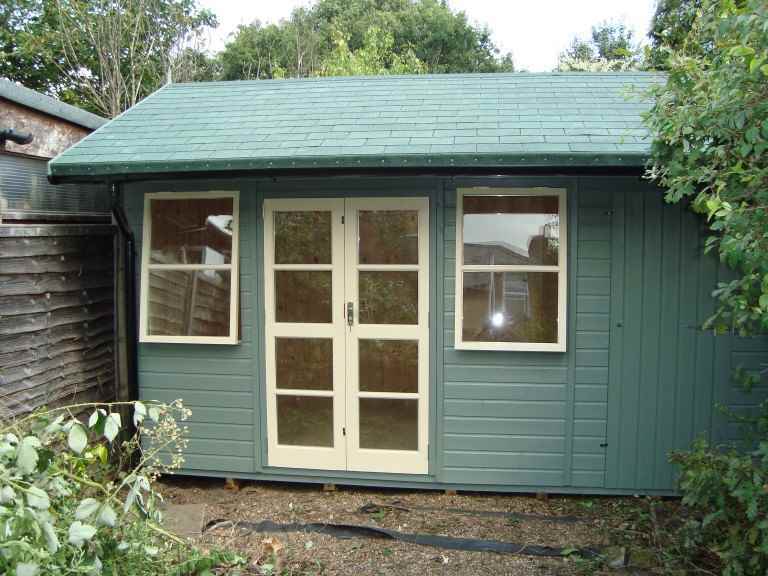 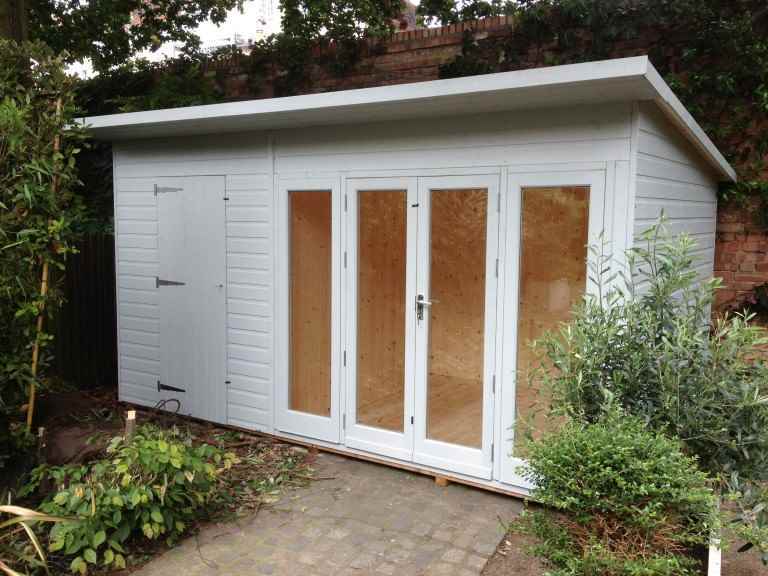 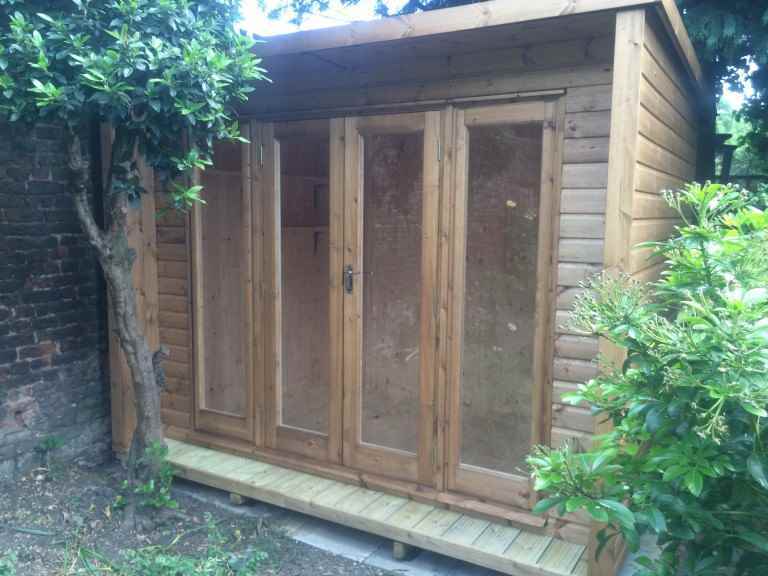 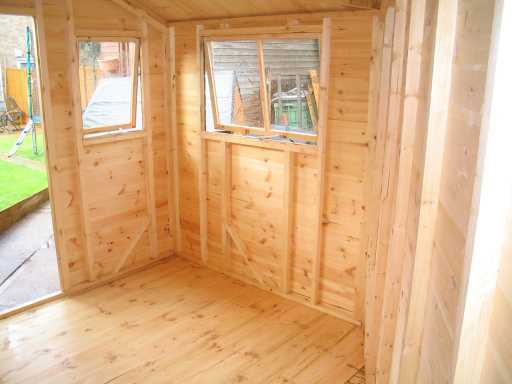 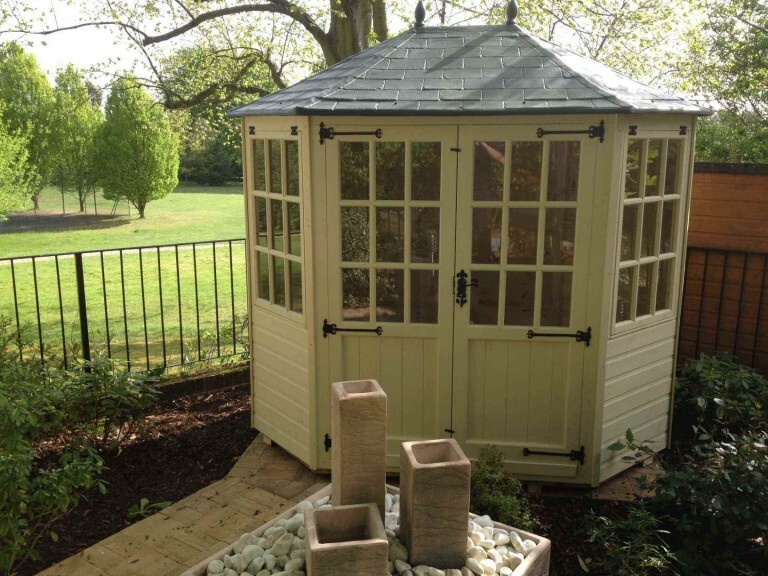 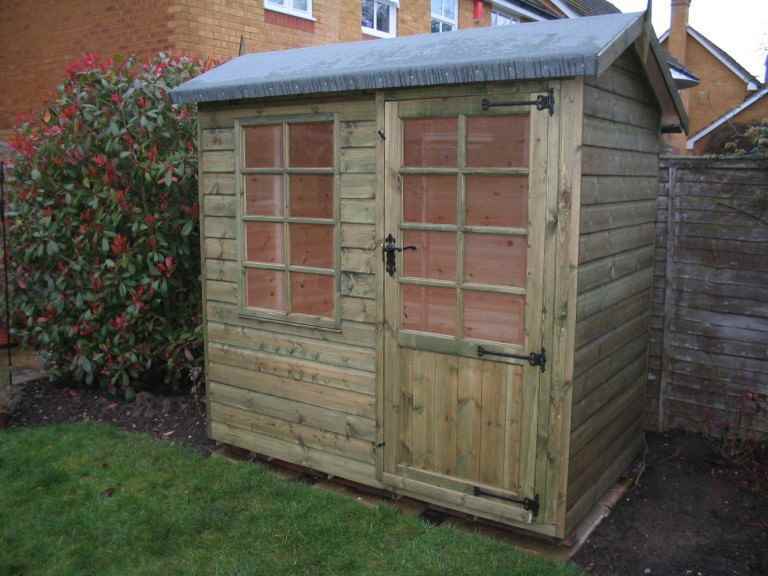 With so much to think about, it can be difficult to know where to start choosing your Woking garden shed. 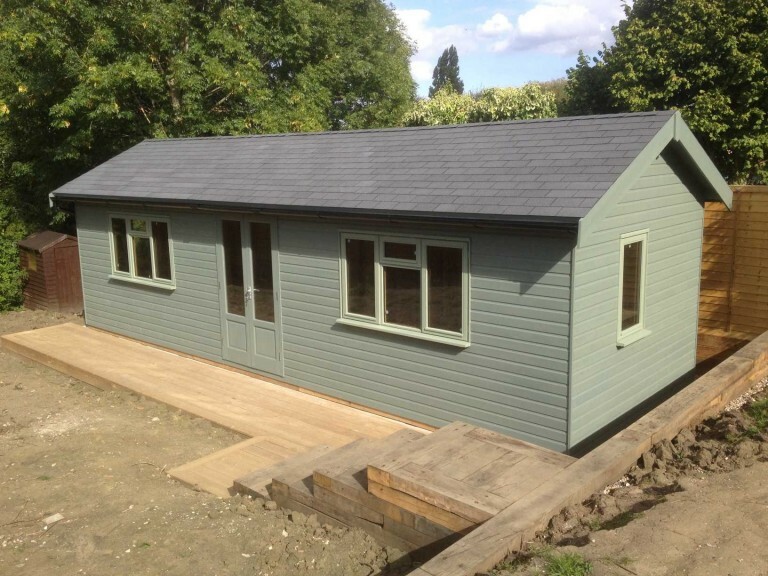 If this sounds like you, then the best option could be to visit a specialist Woking garden buildings firm. 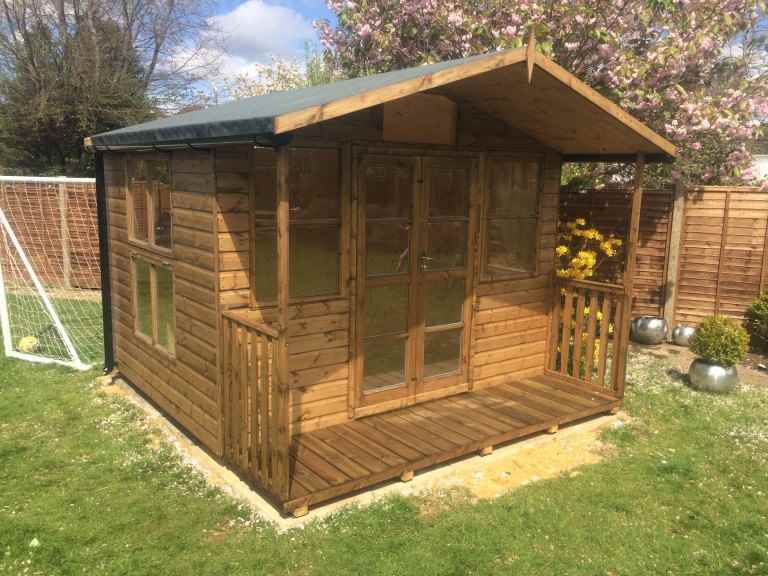 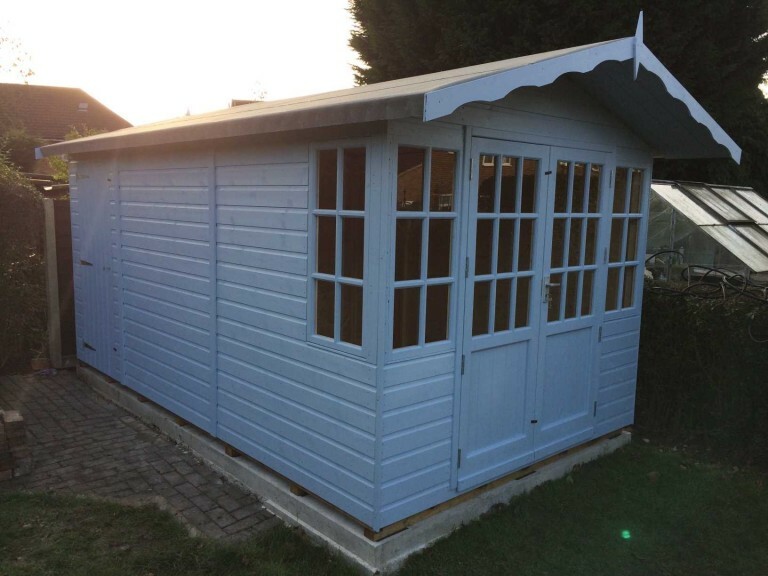 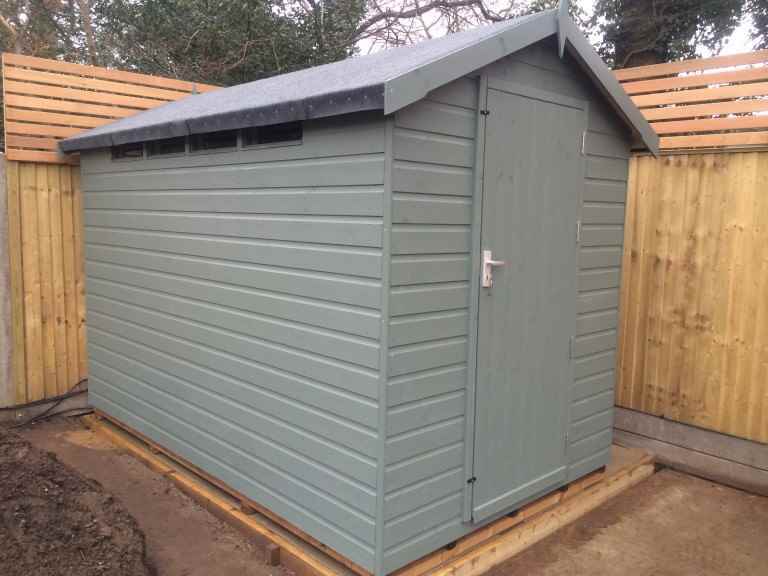 They’ll be able to show you various different sheds, talk you through the different options and help you to choose the right garden shed for your Woking property.